Formed in the early 1800s, Richland County, OH, was named for its fertile land and abundant resources. Surrounded by such a rich natural environment, shouldn’t your home be just as striking? 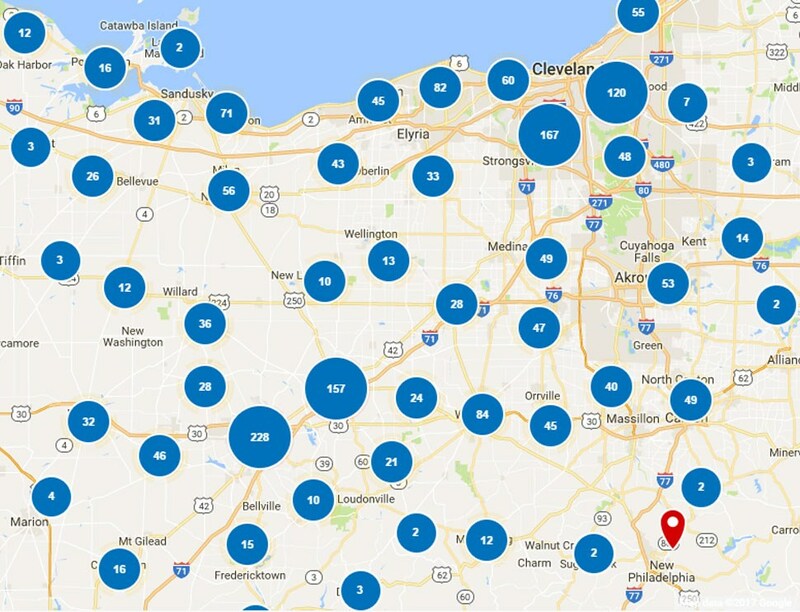 At Thiel’s Home Solutions, we make beautiful, energy-efficient homes possible with superior home improvements that have wowed residents across Northeast Ohio since 1967. With a focus on customer care, our family-owned and operated business is proud to deliver superior quality every step of the way. Our A+ rating from the Better Business Bureau and trained and certified crews are guaranteed to make your Richland County home improvement stress-free and stunning. 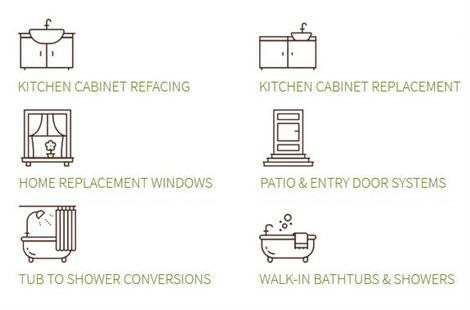 From beautiful kitchen cabinets to safe walk-in showers, with Thiel’s Home Solutions, you’ll love coming home! 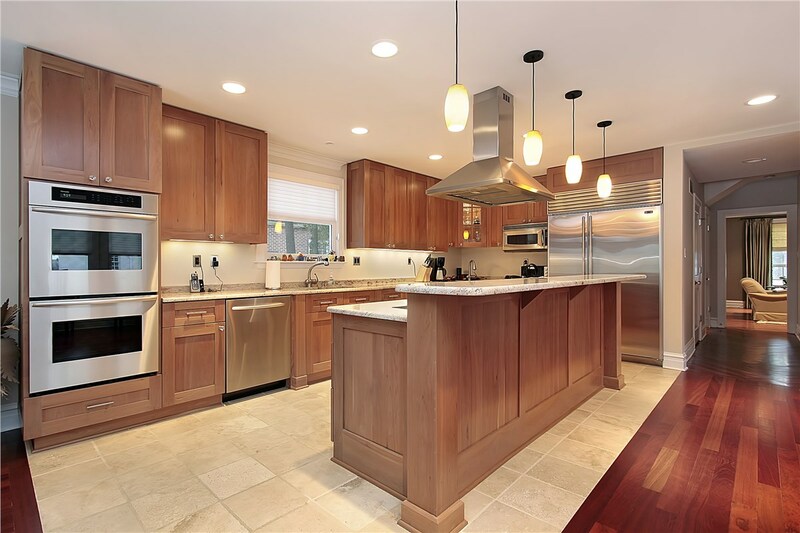 Freshen up the look of your kitchen without spending a fortune. With our state-of-the-art kitchen cabinet refacing, you get ultra-durable cabinet bases and stylish wood or laminate veneer built to last. With us, there’s no reason to wait to make your bathroom more accessible. Our affordable and customizable walk-in tubs come with features that guarantee safety and low maintenance. Forget about bathrooms that don’t work for your lifestyle. Our simple tub and shower conversions give you the space you need in one quick, affordable installation. 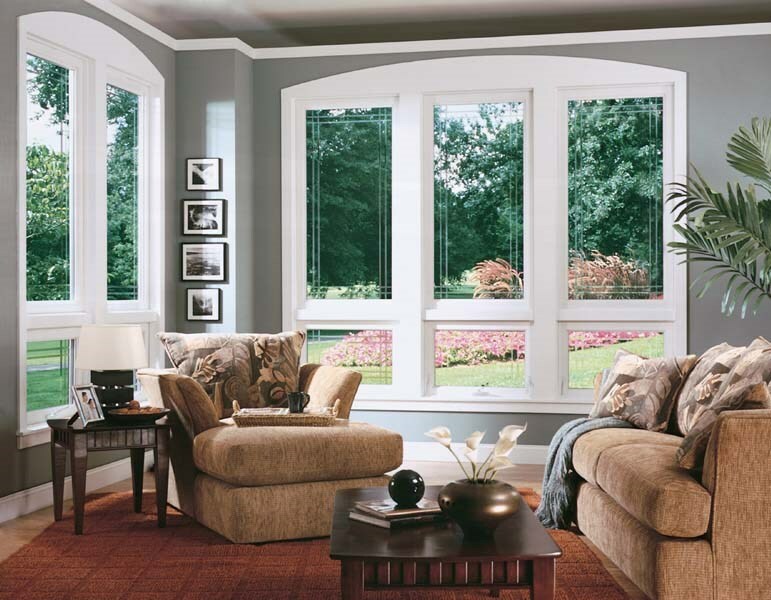 Nothing beats the energy efficiency, noise reduction, and elegance of the Thiel’s Window Series. 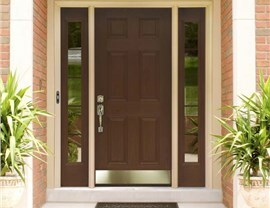 Save money and add curb appeal with high-quality replacement windows! 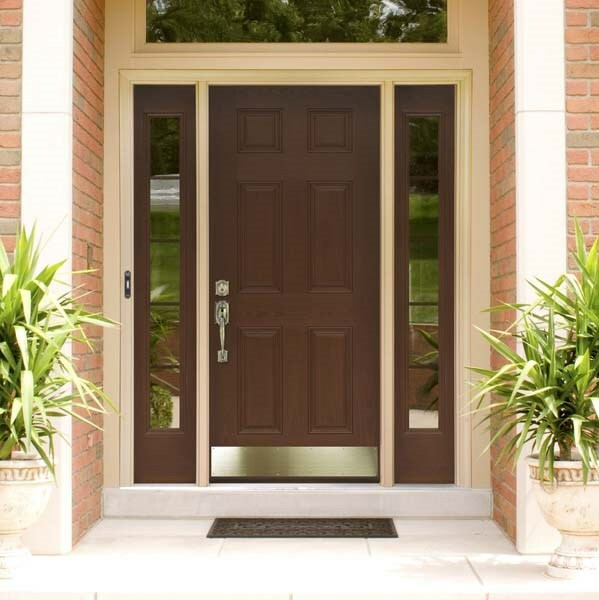 If you’re looking for the best combination of style and security, look no further than our world-class entry doors. Are you ready to make your home more stylish, cost-effective, and comfortable? 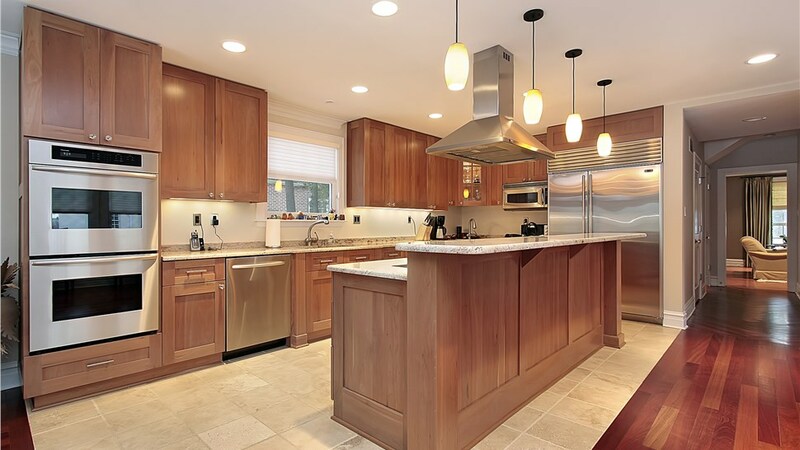 For unbeatable expertise backed by a family that cares, call Thiel’s Home Solutions today! To request your free in-home consultation and estimate, submit our online form now.